Please fill out the form below to recieve your free quote! Enjoy a high quality medical waste service that saves you thousands of dollars. With no surprise fees. Many biohazardous waste companies that advertise online are middlemen, they resell the contract to a local company, which requires you to pay an extra fee. Med Waste Solutions is a real florida company, not a broker. Trusted by Florida Department of Health to handle their personal biohazardous waste disposal. Med Waste Solutions is in full compliance with guidelines specified by the FL Department of Environmental Protection and Chapter 64E-16 of the Florida Administrative Code. 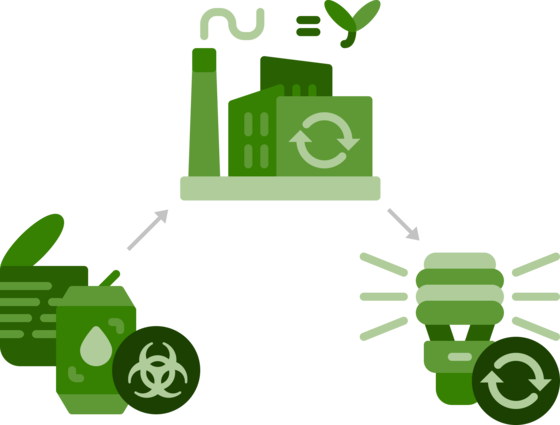 Med Waste Solutions doesn’t add any waste to landfills, we turn your waste into energy! Med Waste Solutions WASTE TO ENERGY processing facility practicing a Zero waste to landfill solution. We are one of two commercial sharps waste treatment facilities operating a waste to energy unit in Florida. None of the medical waste treated by our company will end up in the landfill. 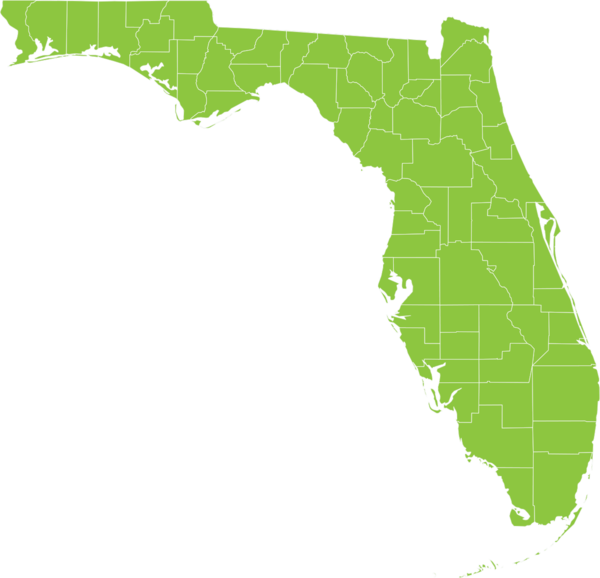 Med Waste Solutions is a locally operated company that proudly serves clients throughout the state of Florida. Our medical waste disposal services are fully compliant and include removal of sharps disposal, pharmaceutical waste pick up, pathological waste and chemotherapy waste removal. At Med Waste Solutions we believe in providing a hassle free experience for our clients. Medical Waste disposal should not require complex long term contracts, just to have someone pick up your sharps disposal. We are renowned throughout Florida for our prompt biohazardous removal, to the extent that the Florida Department of health uses us to dispose of their biomedical wastes. Give us a call to find out how much you can save! Copyright ® 2018 Florida Medical Waste Disposal Services, LLC.